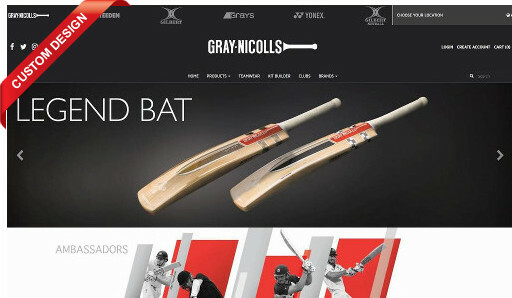 Straightsell customer Gray-Nicolls Sports launches a new B2C eCommerce website with integration to SAP Business One, read the article for more details. 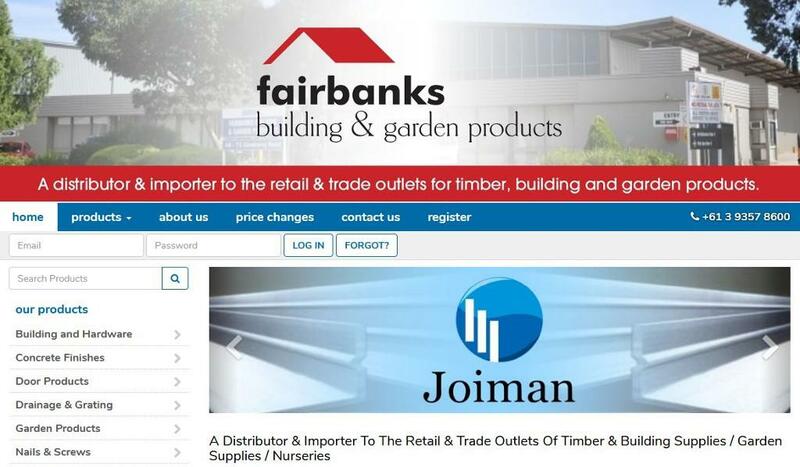 Fairbanks Building and Garden Products launches a new Attache integrated eCommerce website, read the article for more details. 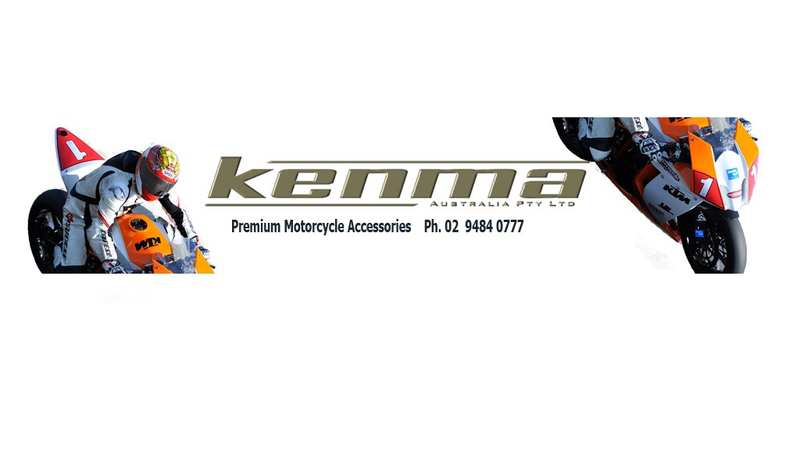 Kenma Australia import and distribute high quality, premium brand motorcycle accessories and parts for all motorcycles and motorcyclists. 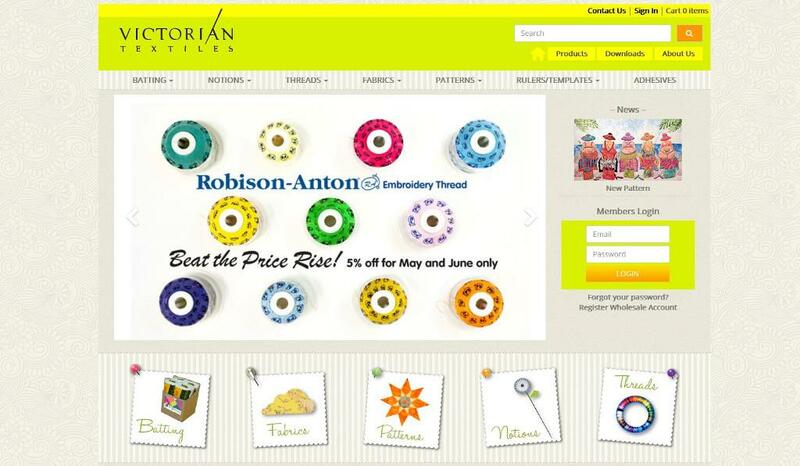 Keep a look out for this new SAP Business One integrated eCommerce website launching soon. 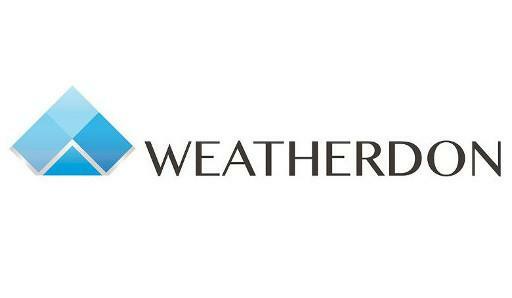 Weatherdon, a family-owned and operated business established in 1975, who specialise in guestroom accessories for the 4 and 5 star accommodation industry and office products have selected Straightsell. 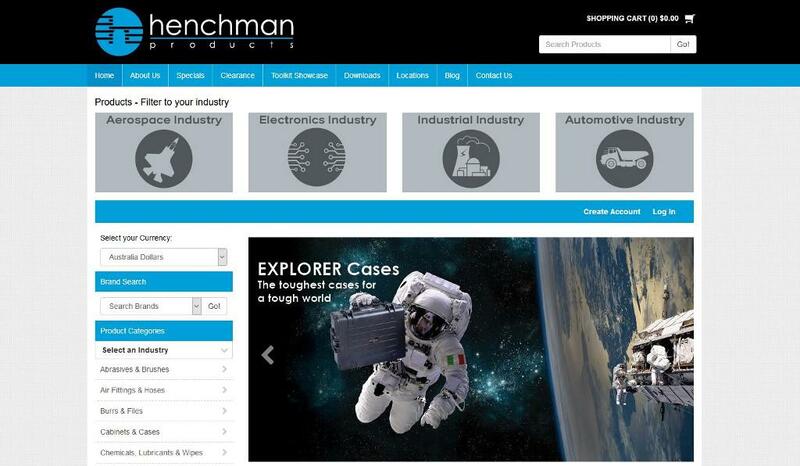 Keep a look out for this new SAP Business One integrated eCommerce website launching soon. Straightsell migration to AWS is complete! 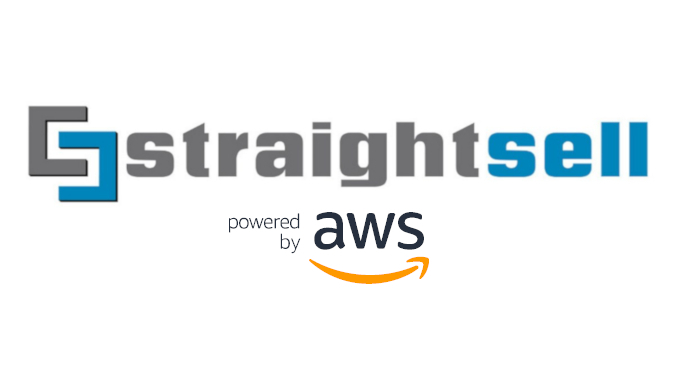 All Straightsell systems servers have been migrated to Amazon Web Services (AWS), review the article for more information. 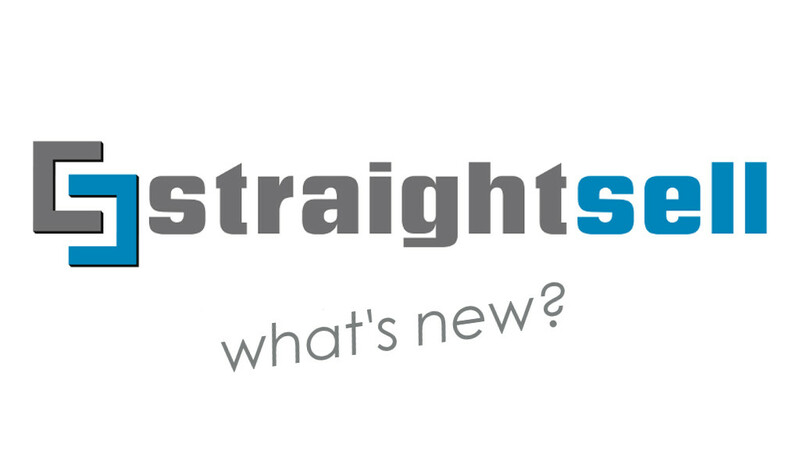 What's new at Straightsell in the last 12 months? 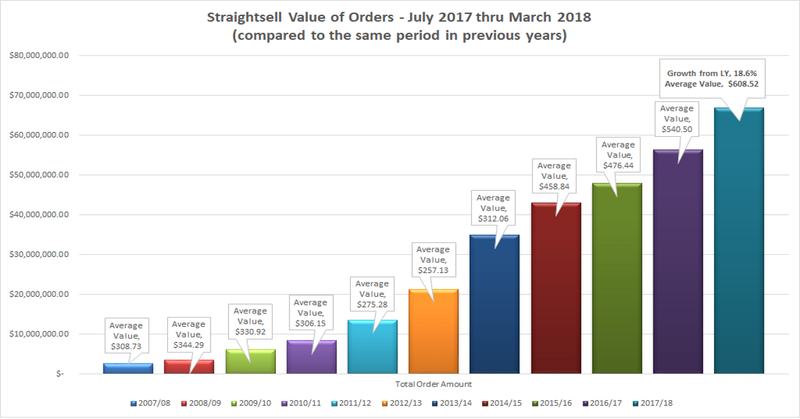 It has been one year since Straightsell became an independent legal entity and this article details a summary of what we have done for you, our customers! 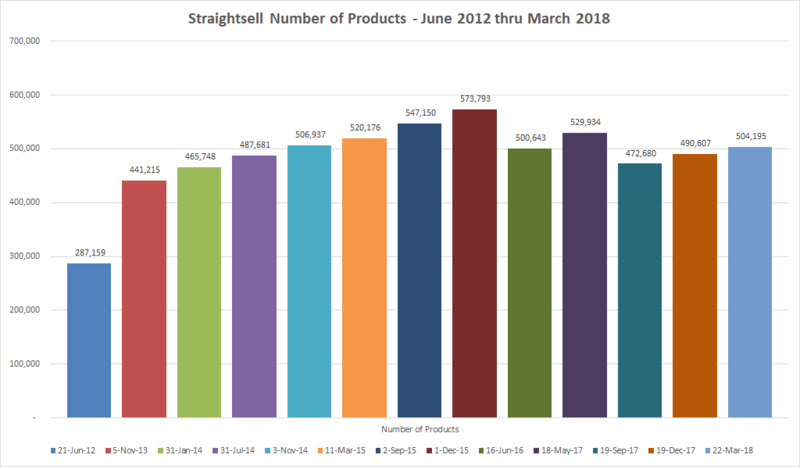 Straightsell eCommerce websites host more than 504,000 products!